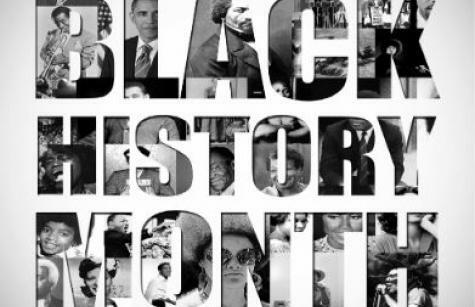 During February, which is Black History Month, we celebrate the promotion of positive values of our African American leadership through advocacy, through professional life, and through the arts. These values echo the main principles of Catholic Social Teaching, and we pray that such values become respected by all Americans. Our Shalom newsletter this month celebrates the role people of African descent have played in shaping the development of the United States and Canada. It invites readers to consider this reflection. It also invites you to reflect on Catholic Social Thought and racial solidarity using this Education for Justice resource and the new US Catholic Bishops anti-racism resource Open Wide Our Hearts.